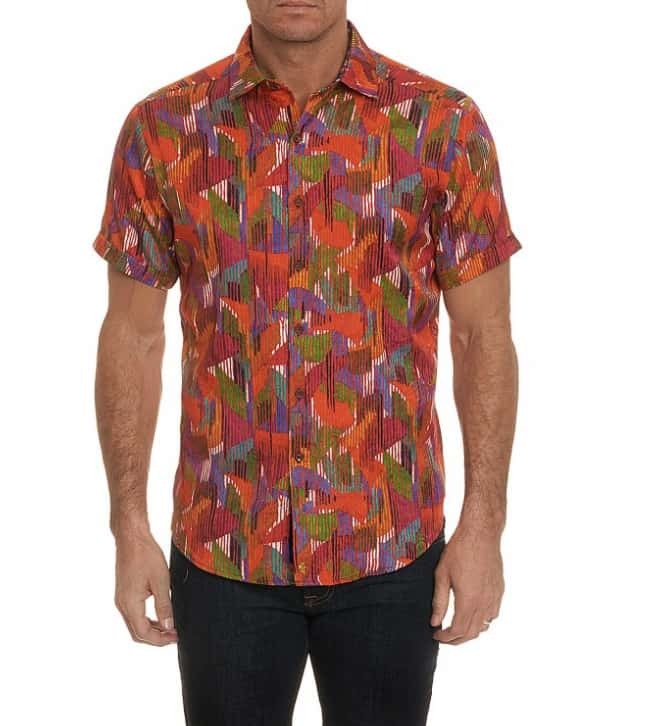 Robert Graham is here to save you from uninspired business casual outfits and downright embarrassing weekend wear. Since 2001, the design house has provided discerning men with inspired fashion. Each garment is appealing and unique. With eye-catching mixed fabrics, one-of-a-kind trims and stunning embroideries, Robert Graham embodies luxury at its finest. 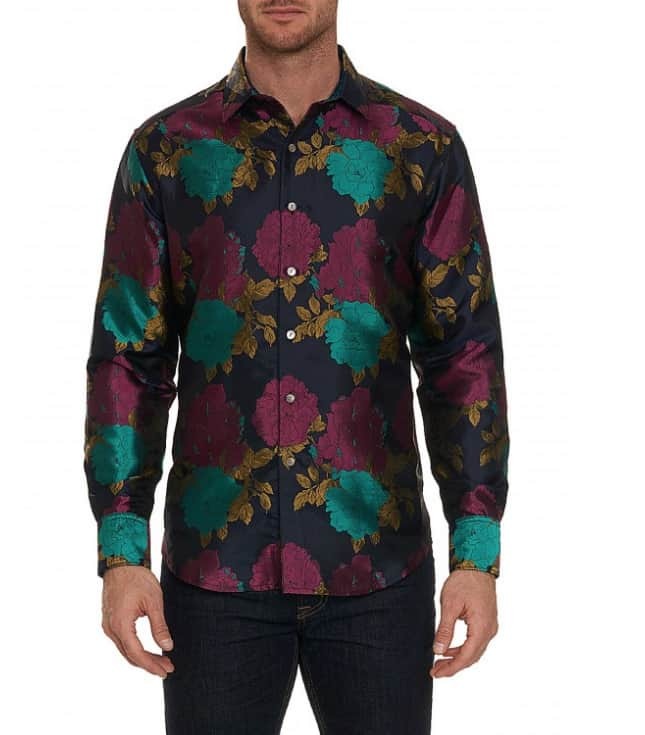 Upgrade your style by visiting Robert Graham online. 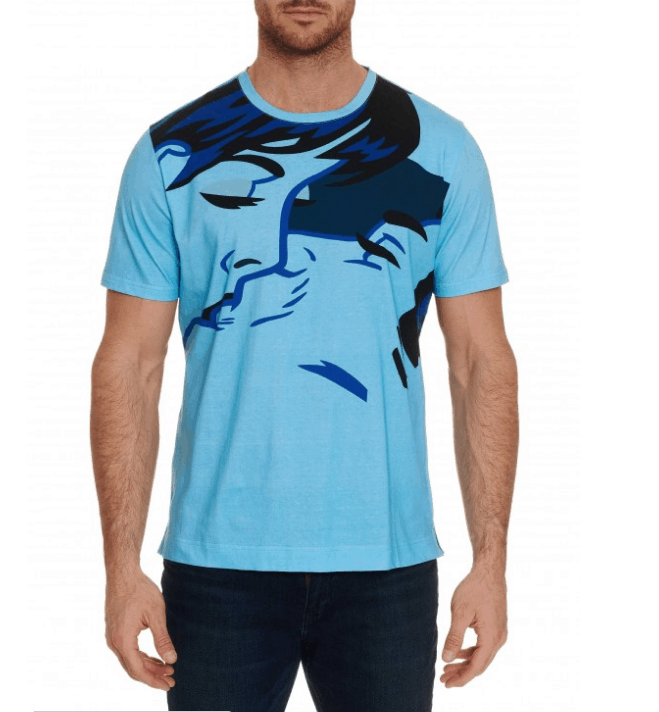 Get 10% off plus Free Shipping on your first purchase when you join the Robert Graham Mailing List. Visit our Men’s Fashion Deals section for more discounts on men’s clothing, shoes, and accessories.